All skin types. No EDTA, mineral oils and parabens. No synthetic fragrances or colours. No silicones. Non GM. 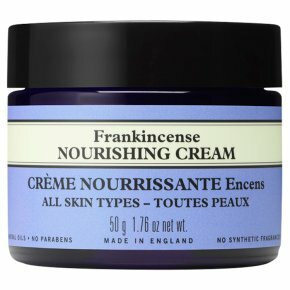 Certified organic ingredients.Nourishes and replenishes, with rejuvenating and toning frankincense oil. Extra rich, making it ideal for dry and mature skin.